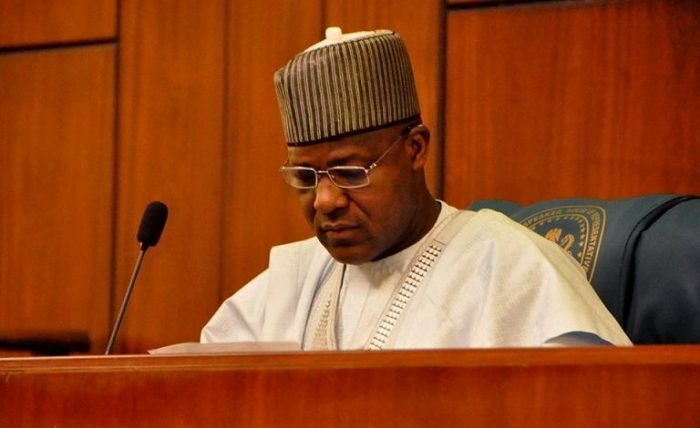 The Speaker of the House of Representatives, Yakubu Dogara, has sworn in three lawmakers elected under the platform of the All Progressives Congress, APC, to the House. The oath of office was administered on the new lawmakers by the Speaker on Wednesday. The new members are: Yusuf Nuhu (Bauchi, Toro Federal Constituency), Tunji Olawuyi (Kwara, Irepodun/Isin/Oke Ero/Ekiti Federal Constituency) and Abubakar Kusada (Katsina, Kankia/Kusada Federal Constituency). They were recently elected to fill vacant seats in their various constituencies.